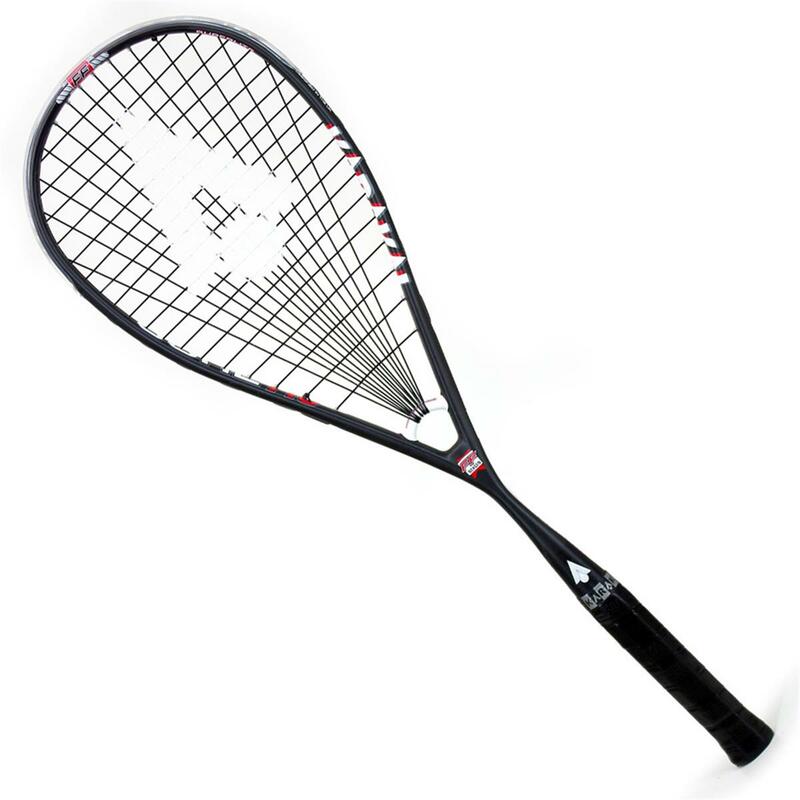 Karakal Core 110 Squash Racket, from the Core Series Rackets, are manufactured using Karakal NEXGEN Fast Fibre graphite, which has similar properties to that of Graphene, combined with our unique braiding technology which is available in our current fast fibre frames. The CORE SERIES is further enhanced with the NEXGEN fast fibre construction, this delivers an additional 15% Faster return to shape than conventional layups which takes control, accuracy and power to the next level. 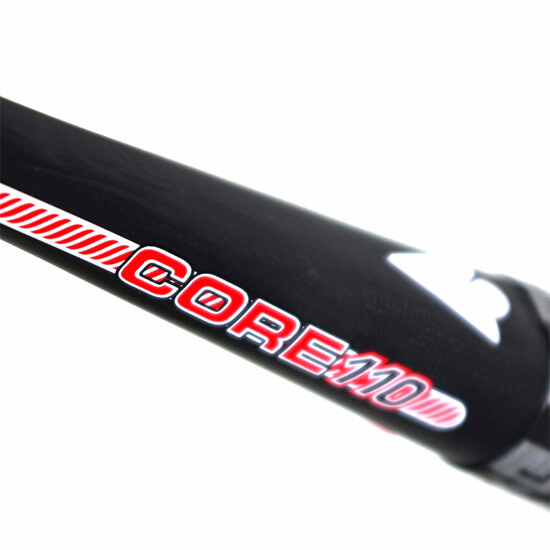 The second of these frames is the Core 110 racket which has all the same features but gives you a different weight option depending on your personal preference. 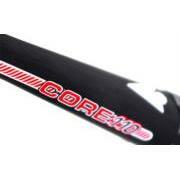 The Nexgen FF Core Bridge allows for longer strings which increases the sweet spot. 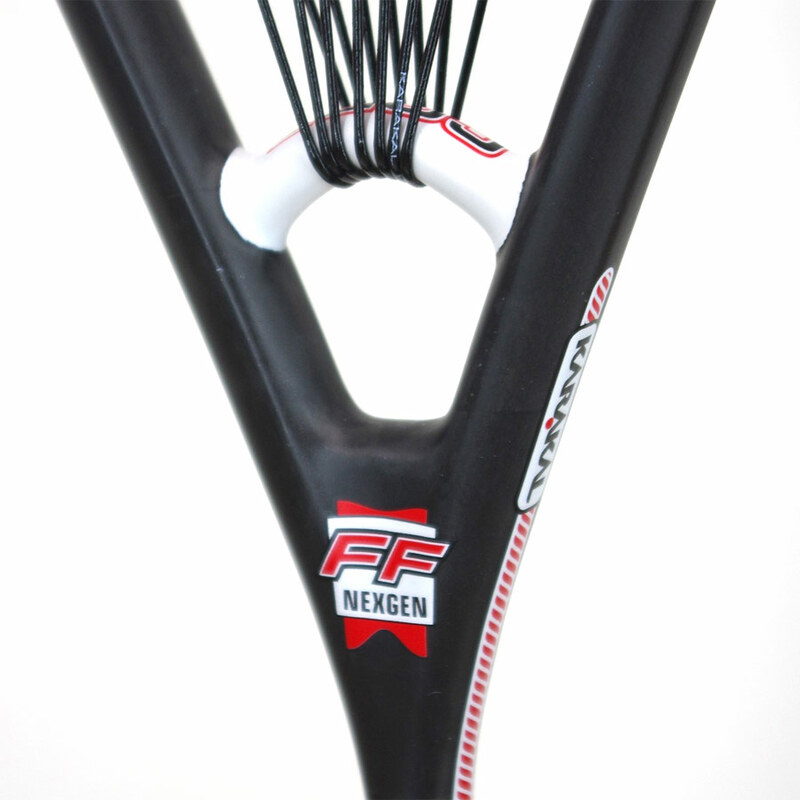 These rackets also have NEXGEN FF graphite handle and power shaft which improves the stability and accuracy of the frame. The Racket is fitted with a crystal-clear grommet set and is strung with our Hot Zone 120 String in black. 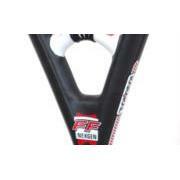 These are wrapped around the looped throat to hold them in position. This style of fan string pattern will have the effect of shifting the sweet spot higher up the head allowing you greater levels of control. 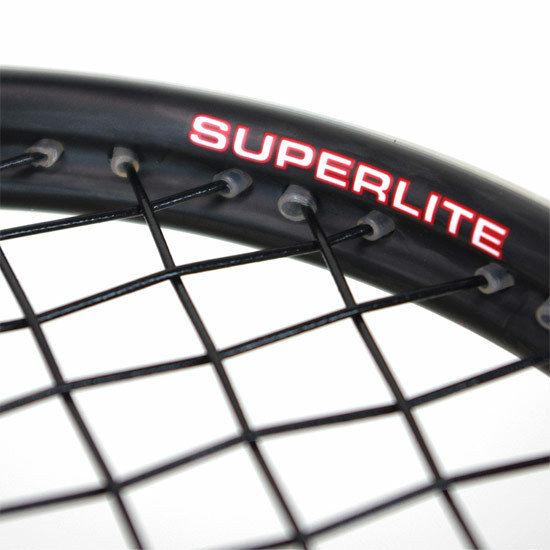 This looped string system also helps to reduce vibration and the racket also comes with a built-in vibration dampener in the shaft. 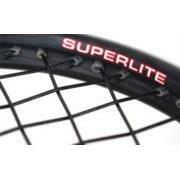 This superlight racket has a frame weight of 110gms.